Though the songs – with new lyrics by Seiriol Davies – are the headline event, they’re nothing without singers. 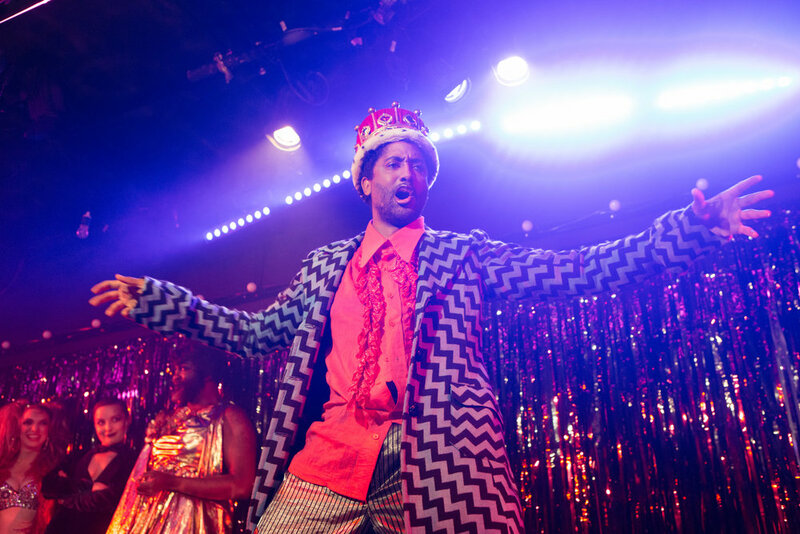 Much of the pleasure of ‘Effigies’ comes from the veritable performers: subversive cabaret veterans Le Gateau Chocolat and Lucy McCormick, and serious opera singers Peter Brathwaite (who came up with the idea for the show) and Katie Bray. Initiated by the baritone Peter Brathwaite, with dramaturgy by impish theatrical provocateur Christopher Green and new lyrics by Seiriol Davies, the show is a collection of Weimar songs banned by the Nazis. ....Here, in this ground-breaking collaboration between the Gate and the English National Opera, some of the forbidden music is gloriously reclaimed, echoing between that perilous pre-war world and our own, ugly-beautiful, piercing, funny and terrifying. 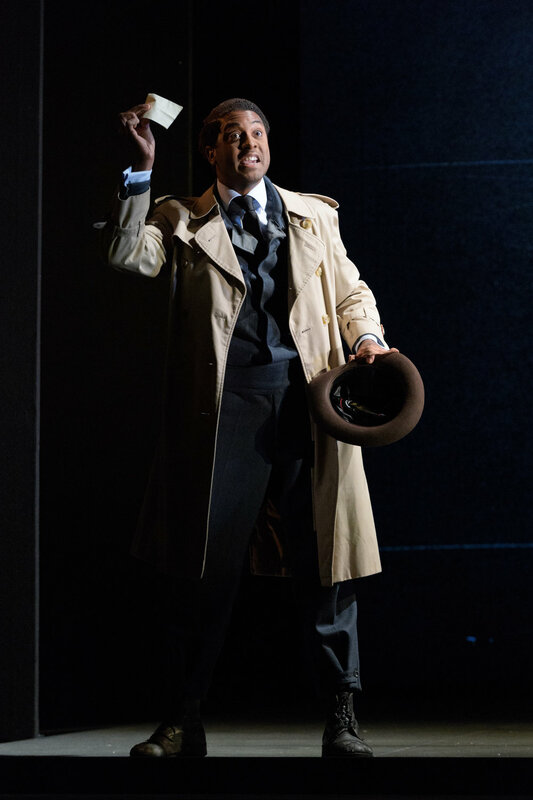 As Arsamenes’ mackintosh-attired servant, Elviro, Peter Brathwaite injected a welcome dose of buffo; he has an appealing baritone...Brathwaite’s diction was excellent. ...and oh, what voices. Brathwaite’s bumbling Elviro did not compromise on tonal quality. ..with particular praise to Brathwaite, who steals every scene he’s in by just being hilarious. However, to my mind the star of the show was Peter Brathwaite as the much put upon Kaidamà, the one person who doesn’t take himself too seriously. (When you’re at the bottom of the heap, you don’t have that privilege!) He enlivened every scene he appeared in – and fortunately there were plenty of these. Whether describing his escapades with relish or attempting to detach himself from the deranged Cardenio’s amorous gropings his singing and acting were funny and engaging. He is surely a natural for the role of Leporello? Barlow’s choreography is virtuosically detailed in its scuffles and stalemates.